no need additional purchase for Gateway or Hub, no need complicated connections and settings. Just scan the QR code or download the App in Google Play or APP Store and connect with the lights via Bluetooth. All controls can be realized by some easy finger touches on your phone. Kindly note that the light cannot suport Bluetooth 5.0 Android phones now. 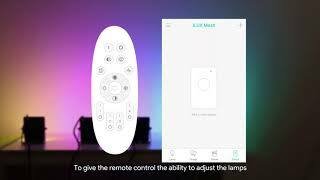 Remote Control: With the remote controller developed for LE Smart, you can easily change light colors, brightness or modes with a press of the button. The light can help to improve the atmosphere of all kinds of parties, celebrations, activities, etc. It can be widely used for offering lighting for some open areas, such as yard, garden, garage, warehouse, gateway, etc. Beam Angle: 120 Degree | Frequency: 50/60Hz | Mercury Content: No | Life Expectancy: 50000 hrs. 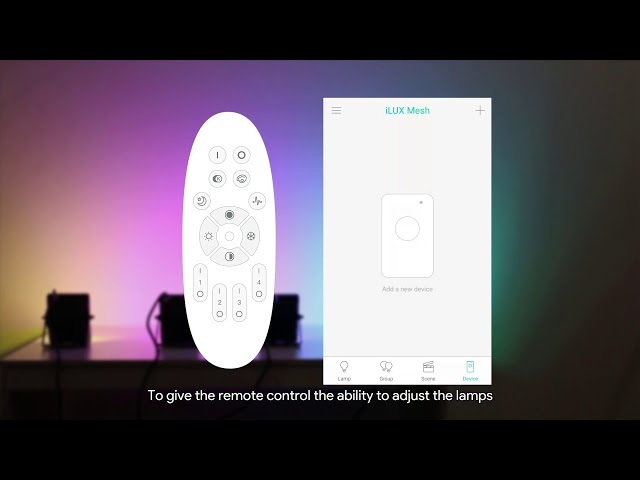 "Would buy this again and will be in the future"
"I have bought three of these samrt flood light, I can change the color via phone.The geat thing is colour changing of the three lights synchronous! That's so great! I have seriously looked at smart flood lights which can color change synchronization for months.These lights so smart!" Do you do any 50watt versions? as I am desperately trying to find a system for app control colour change floods for the outside of a hotel, for occasional use. As for your question, sorry for that we don't sell 50W version. Does this product work with Bluetooth v5. If not then which version is compatible? Thank you. As for your questions, the answer is no, it is compatible with iOS system and is not compatible with Android. Our products will be upgraded in September, then this product will work with Bluetooth V5 perfectly.